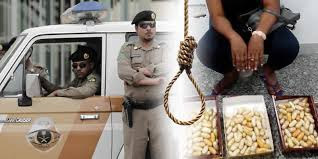 The Presidency has said the execution of a Nigerian woman over a drug-related offence in Saudi Arabia was “pathetic and tragic”. The Nigerian was among four persons executed by Saudi authorities on Monday, according to the Asian country’s Interior Ministry. The others were two Pakistani men and a Yemeni man.